Let Your Child Feel Like A Hero! 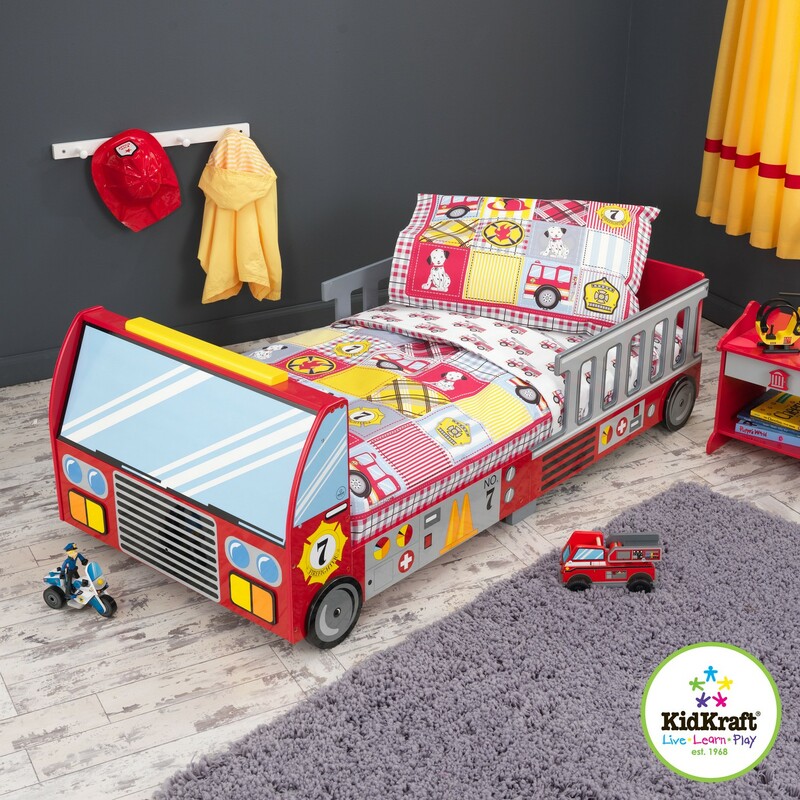 The Firetruck Toddler Bed by KidKraft brings quality and fun-filled style together with their new Firefighter toddler bedroom collection. 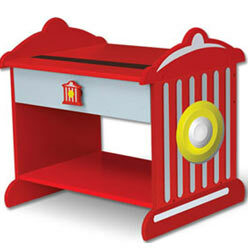 This adorable toddler cot fits a standard size crib mattress and looks like a real fire engine! 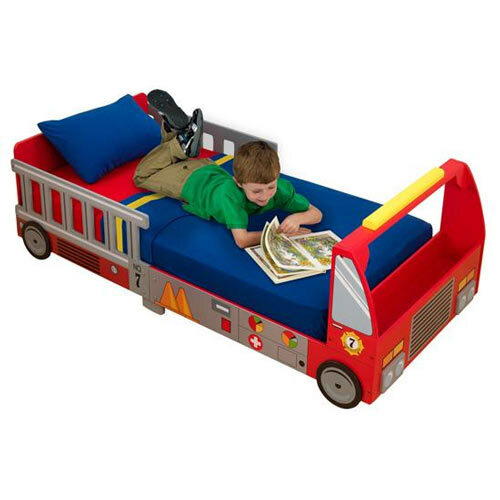 Made of sturdy MDF wood and screen painted with realistic detail, this Firetruck toddler bed will be a big hit with the little firefighter in your family as he is transitioning between a crib and a big boy bed! 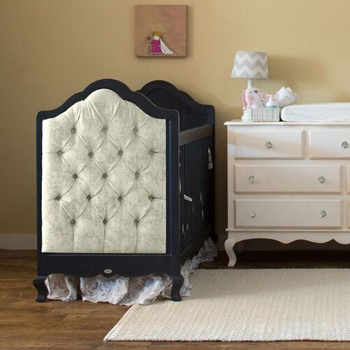 There is also a night stand, clothes pole, and step stool to complete the ensemble. Son is almost three and we were moving into a new home so why not start with a Firetruck Bed. He loves it and it took only about one hour to assemble. 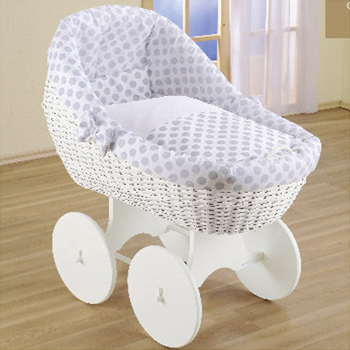 Best price we could find and it shipped out quickly! All is Great! 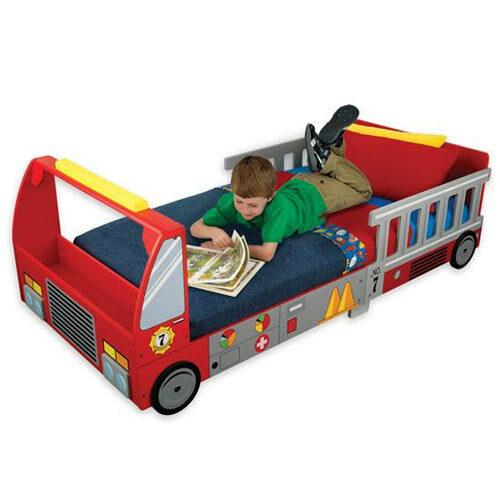 We bought this Firetruck bed for our grandson. He is 21 months old. He loves to show it to everyone. 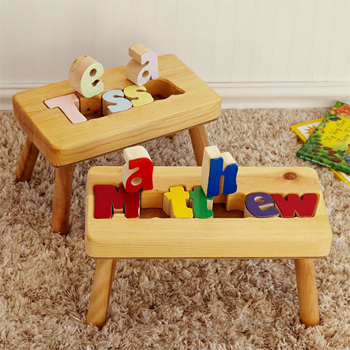 It is built very sturdy and looks just great. We would recommend it to anyone who is thinking of buying one. GREAT VALUE for the money. My twin boys love this bed. 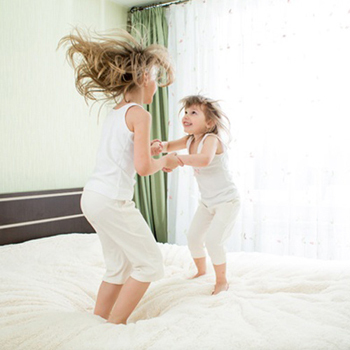 We had no trouble transitioning them out of their cribs and into this bed. Every time someone comes over the first thing the boys want to do is show them their "big boy beds". It is even cuter in person than in the pictures. 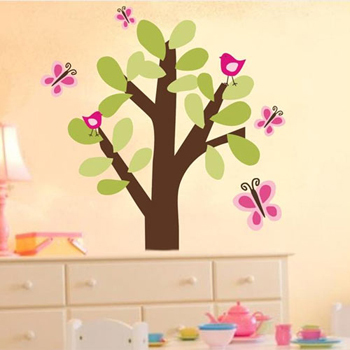 And, it is very easy to assemble. We bought the fire hydrant night stand also and it is adorable as well. This is a very good bed, it is far better in person than in the photo. 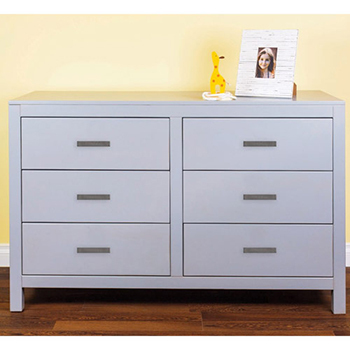 Well made and sturdy, was fairly easy to put together. My boy loves it and so does my girl, I have trouble keeping her out of it! 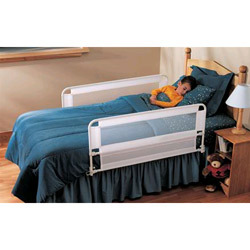 I highly recommend this product and the service was prompt as well.